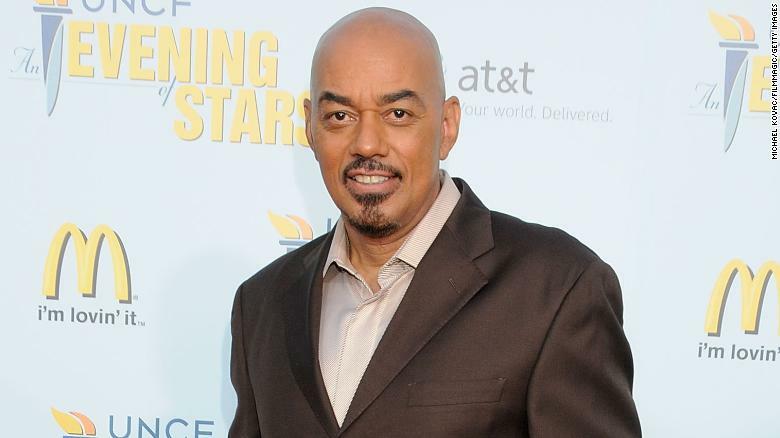 (CNN) James Ingram, the soulful, smooth voice behind R&B hits like "Just Once" and "I Don't Have The Heart," has died at the age of 66. I have lost my dearest friend and creative partner James Ingram to the Celestial Choir. He will always be cherished, loved and remembered for his genius, his love of family and his humanity. I am blessed to have been so close. We will forever speak his name. I met him. He used to run track at the park I used to go to I would see him for years every morning at 5 a.m. I never interrupted what he was doing with his coach. Not star stuck. But! One time we ran together side by side for about a half a mile. We never spoke. Yet it was soooooooooooooo cool. He had kind, gentle ways. Nice guy. Too young to pass so suddenly. May he rest in peace.